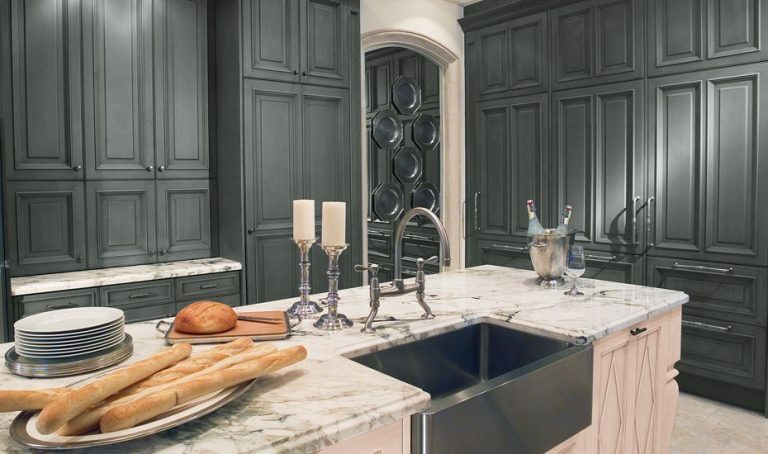 While choosing a kitchen countertop, one should give importance to the non-staining capacity of the stone and its ability to face regular wear and tear. So, maintenance also matters the most. As far as choosing the right kitchen countertop material is concerned, beauty and longevity are prime factors. Marble is beautiful, but it is more delicate and porous. Being porous, marble is susceptible to staining. Many homeowners prefer gradually-aged surfaces that may come with stains and etch. If you are thinking of marble countertops in kitchens, a variety of marbles from marble suppliers from India will become better with time. 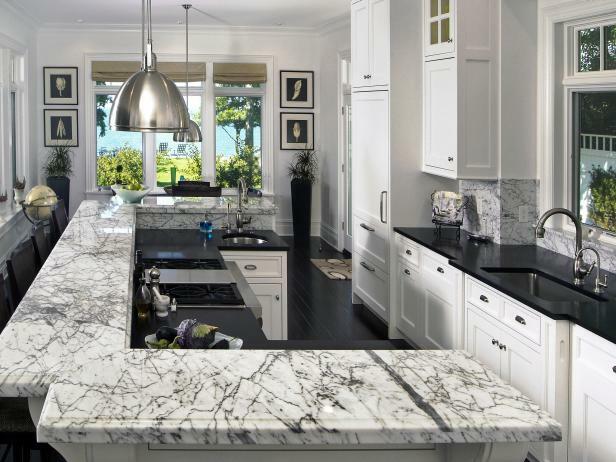 Generally, a large number of homeowners ask why they should use marble in their kitchen. Marble catches all eyes when it comes to remodeling the kitchen and adding a warm and classic look that can go well with the space you live in. Ask professional marble suppliers which marble countertop will be the right for your kitchen. Both black and white marbles are easily available in all parts of India. The decision of saying yes or no to marble solely depends upon your individual preferences. The only thing you have to do is to reach the right marble supplier of black and white colors. Beauty, cool temperature, cost, and easy availability in all corners of the world make marble a right choice for you. Scratching and staining are two things that make you think twice before making a purchase. Marble can be purchased from marble suppliers on the basis of colors, geographical location, price, size, and changing trends. If you are considering new kitchen countertop in marble, then the following color options can give you an edge. Marble will be a long lasting stone if it gets proper care and maintenance. You will get positive results in a long-run if you can wipe up alcohol or citrus juices spills at once; can use mats and trivets to cover the floor, and don’t place hot, wet or rough objects on it. In a functional kitchen, it is not so easy to carry out these things. Marble stone with honed or matte finish would not show scratches on the surface. Such stones are less bright and open to pores. But sealing is a good option to have a highly functional surface. If you have a black or white marble in a polished finish, it will be glossy and work against stains and scratches as it has a layer on the top. Polished surfaces deprecate their layers. Some people who like a worn look can make a difference with honed marble countertop surfaces than polished ones. Regatta Universal Exports, one of the leading marble suppliers from India, offers you the high quality black and white marble slabs for kitchen countertops at competitive prices. All of its marble supplies work well with all sorts of kitchen spaces.